Hirschi Realtors in Wichita Falls allowed me to come into one of their sales meeting to give them a presentation explaining the importance of a professional headshot. I'm not big on public speaking (ugh! :( - I'm working on it!) but they made me feel very welcome and were definitely engaged in my message. I was so pleased with how many signed up for the headshot mini day! Last month I was able to photograph 8 of Hirschi employees and I will photograph a few more this month. I am so grateful that I am able to work with this agency and I cannot say enough nice things about this group of people! Each of the women I photographed were great to work with and were just as invested as I was in creating a great image for them! Being a professional and being conscious of the image you are presenting on your social media or website is so necessary in today's world. Don't leave money on the table! You only have a second or two to make a first impression when people are searching on-line. Make it count! 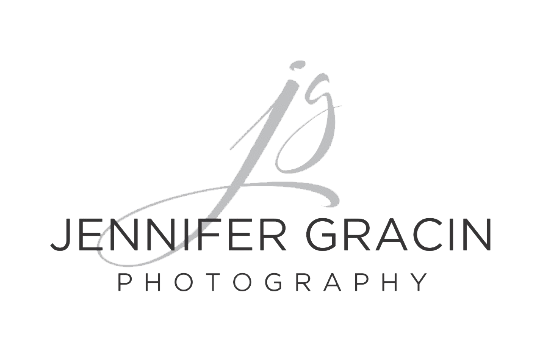 If your company or small business would like to hear my headshot presentation and become educated on the importance of professional headshots or if you wish to schedule a headshot session, please call today! 940-257-7607 And, if you're looking to purchase a new home, you just may want to check out Hirschi Realtors - I can honestly say they have some great agents working for them! Hair & Make Up services provided by: Primp and Blow & Kandace Burns Beauty.